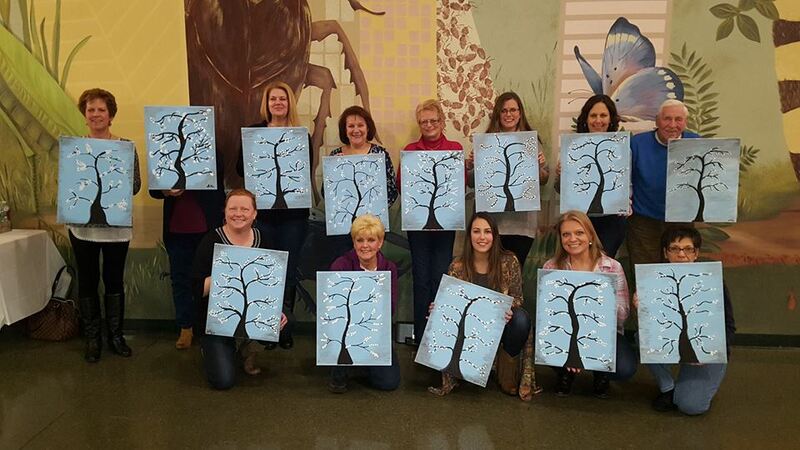 Our club recently held our first Wine and Paint Night at Insectropolis, hosted by the Vintage House. Everyone had a great time painting a winter-esque scene. Proceeds will benefit local charities in Toms River and Ocean County. Thank you to everyone who attended!